Emojis have been around for a while. 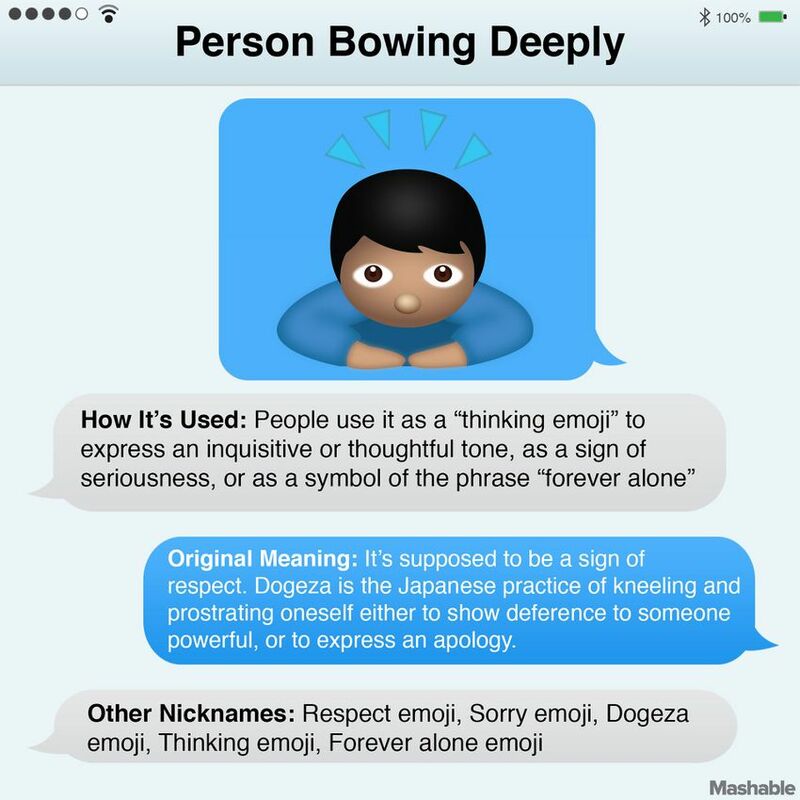 As described by the Oxford Dictionaries, an emoji is “a small digital image or icon used to express an idea, emotion, etc..” For example, “in electronic communication: an emoji livens up your text messages with tiny smiley faces.” Origin: “Origin —1990s: Japanese, from e ‘picture’ + moji ‘letter, character’.” There is even an emoji encyclopedia. This entry was posted in Part 1: Overview/Planning, Part 2: Ownership, Strategy Mix, Online, Nontraditional, Part 3: Targeting Customers and Gathering Information, Part 7: Communicating with the Customer, Social Media and Retailing and tagged advertising, customer expectations, emoji, experiential retailing, online shopping, opportunity, planning, social media, Taco Bell, trends. Bookmark the permalink.